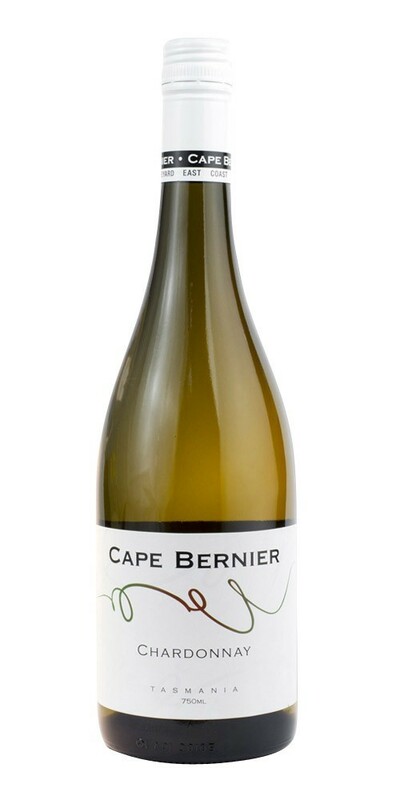 This cool climate Chardonnay was made using classic White Burgundian wine making techniques featuring wild yeast fermentation, lees aging and delicate use of a mix of new and old French oak. The wine finishes with a superb yet subtle complexity. Cape Bernier is situated on Tasmania’s east coast overlooking the historic Marion Bay. This is an ideal site for cool climate viticulture as the coastal location and maritime weather patterns ensure a frost-free spring, mild growing conditions throughout summer, and an extended cool autumn ripening period. The easterly aspect of this region provides extended hours of sunshine while the sea breezes of the coastal location temper the heat of summer allowing fruit to develop balance and complexity. Established in 1998, the vines have matured with age and so too have the wines, Cape Bernier was awarded Tasmanian Vineyard of the year in 2010, receiving a 4.5 star rating in James Halliday’s 2013 Australian Wine Companion.